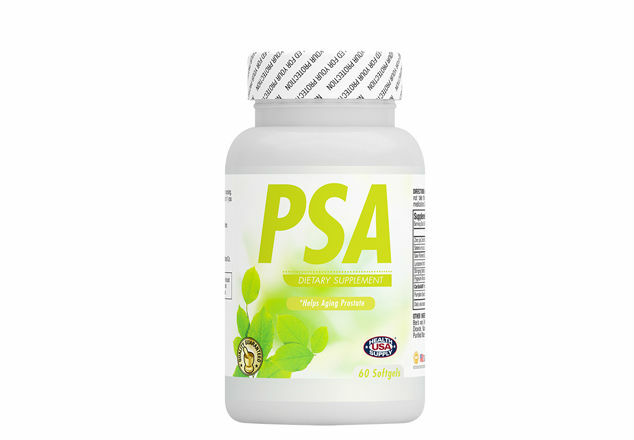 PSA is a powerful antioxidant formula which contains Saw Palmetto and Lycopene from tomatoes. It helps to protect cells from damage and also protects the prostate to reduce symptoms of an enlarged prostate and treating prostate infections. Pumpkin seed oil contains an amino acid called cucurbitina, which attenuates the symptoms of overactive bladder.